*Happy Thanksgiving to my friends in the US! After Tuesday’s sharp slide in U.S. equities, stocks rebounded in pre-holiday trade fostering a broad based recovery in currencies. 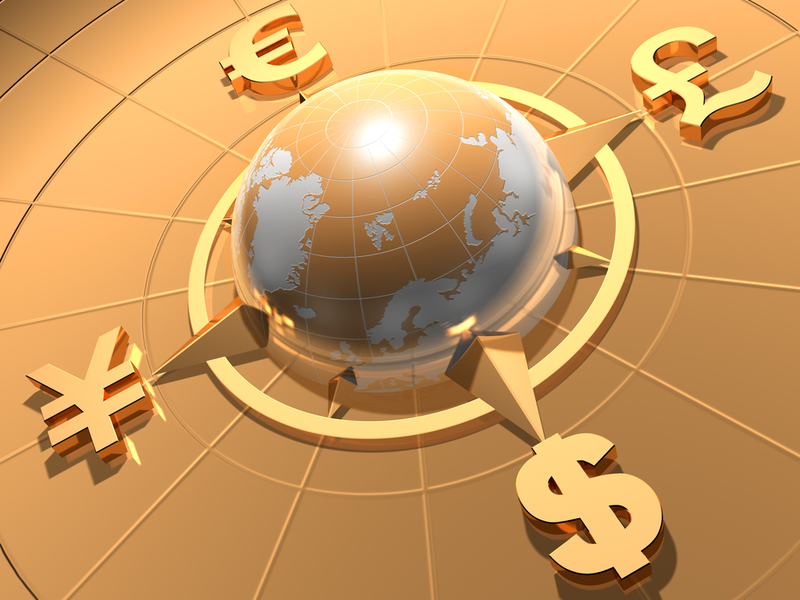 The U.S. dollar pulled back against most of the major currencies except for the Japanese Yen and Swiss Franc. The resilience of USD/JPY continues to surprise considering that most of today’s U.S. economic reports missed expectations. Durable goods orders dropped -4.4%, jobless claims increased and the University of Michigan Consumer Sentiment Index was revised lower. While existing home sales beat, it is becoming very clear that the momentum in the U.S. economy is easing. With stocks erasing nearly all of this year’s rise it will be very difficult for investors and businesses to get excited about the outlook for the economy. The labor market, which has been the primary source of the central bank’s optimism could begin to suffer as businesses delay investments and curtail hiring. Federal Reserve officials have begun to raise concerns about 2019 growth, sparking talk of a pause to tightening in the spring. 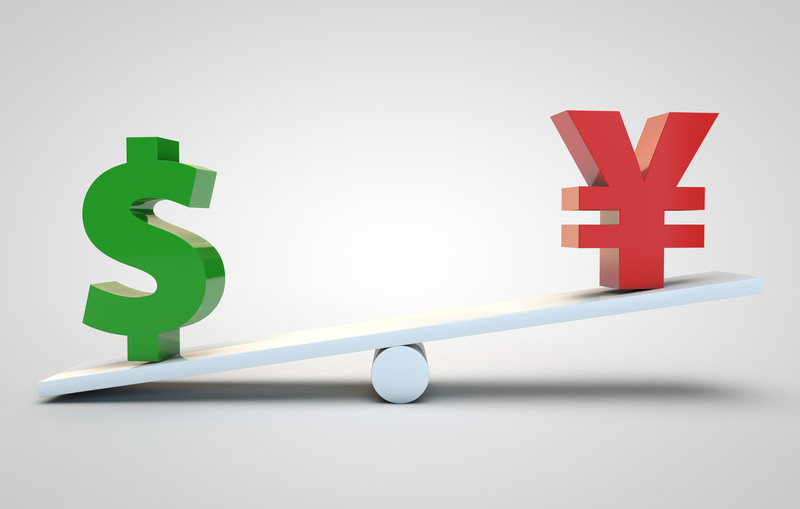 So far we haven’t seen much of an impact on the U.S. dollar but it should only be a matter of time before the greenback starts pulling back in a more material manner especially against the Japanese Yen. As we wait we look to the possibility of bigger moves on Friday. Unlike past years we have yet to see a breakout in the FX market ahead of Thanksgiving holiday. 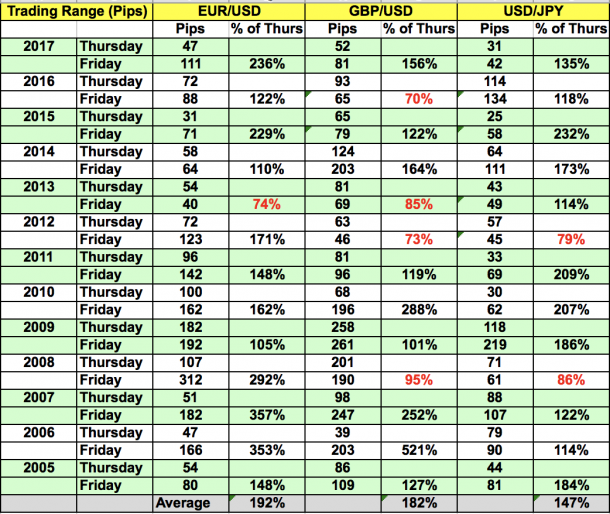 Earlier this week, we published a chart highlighting the new month or multi-month highs/lows that EUR/USD, USD/JPY and GBP/USD reached in the week of Thanksgiving. We haven’t seen that yet and trading on the actual holiday tends to be quiet but the Friday after Thanksgiving has a history of bigger moves (see chart below). 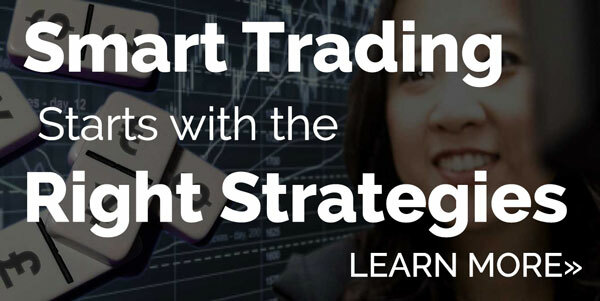 The trading range of EUR/USD tends to be nearly 200% greater on Friday than Thursday. 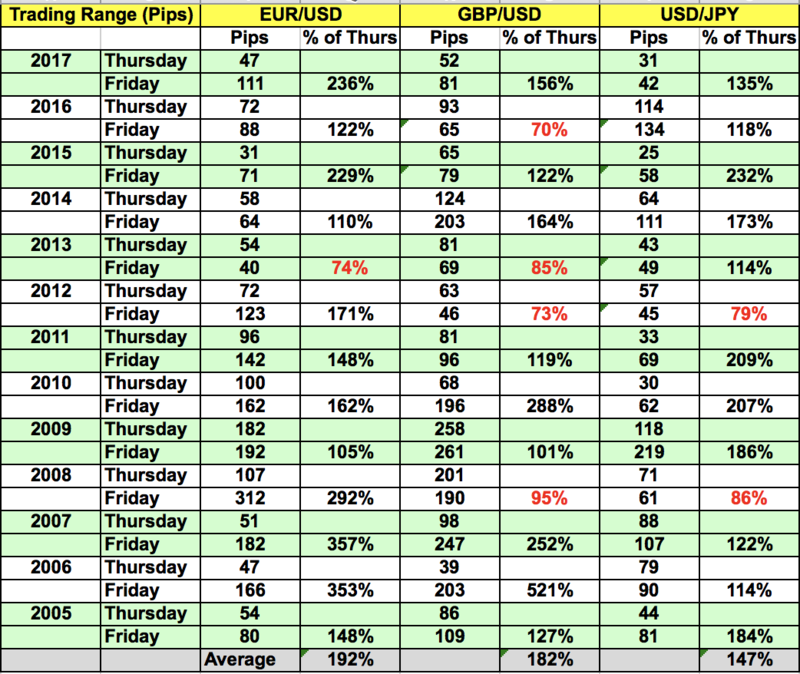 For GBP/USD, the range tends to expand by an average of 180% but the increase for USD/JPY tends to be more modest. 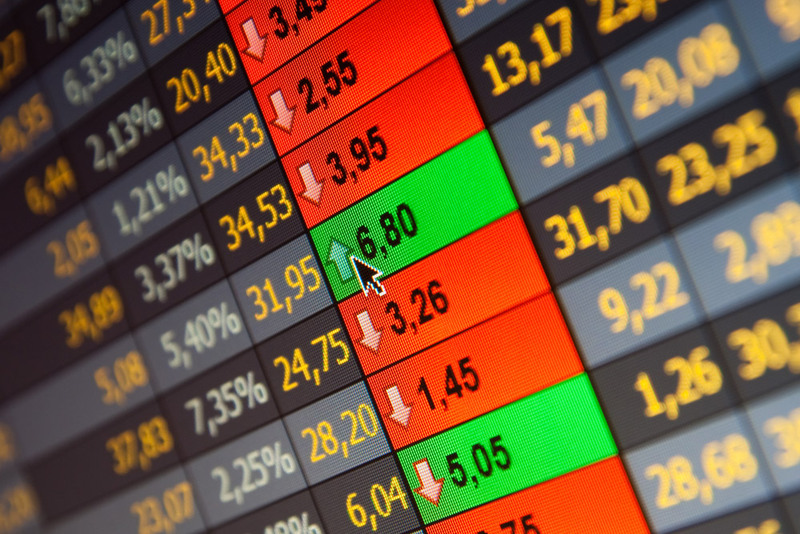 The currencies that were hit the hardest on Tuesday rebounded the strongest on Wednesday. 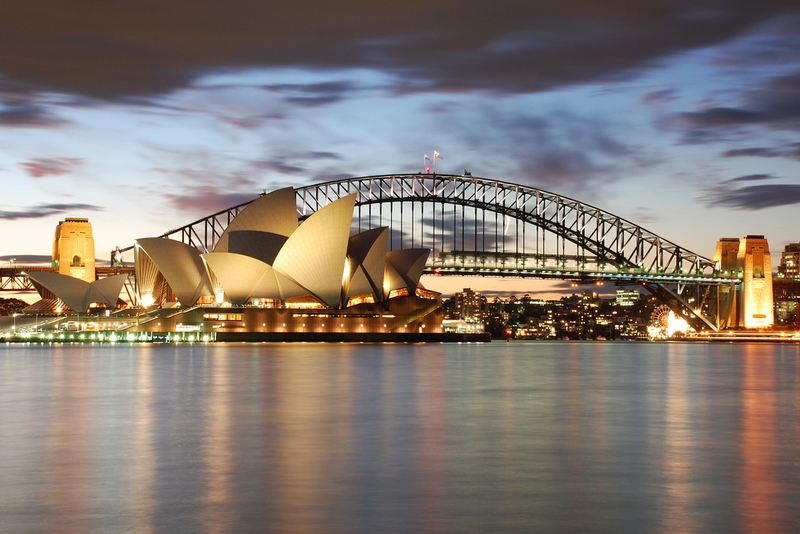 The Australian and New Zealand dollars led the gains as they snapped a 2 day decline with a respectable rally. No specific data was released but AUD and NZD followed the Yuan higher on reports that the PBoC may be less accommodative next year unless there is a significant slowdown in growth. The Canadian dollar recovered as oil prices stabilized. 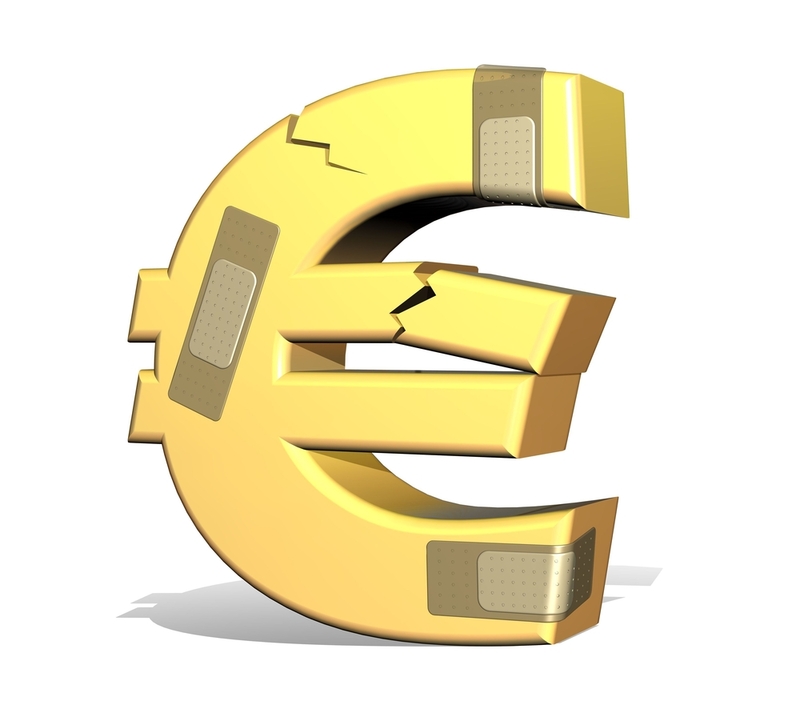 EUR/USD bounced off the 20-day SMA but ended the NY session below 1.14. Friday is an important day for EUR and CAD with PMIs scheduled for release from the Eurozone and CPI / retail sales due from Canada. Sterling on the other hand remained under pressure because now there’s a risk that the EU will cancel their special Brexit summit at the end of the month if a deal isn’t reached. German Chancellor Angela Merkel wants a deal finalized in the next 24 to 48 hours. The problem now is that her EU counterparts want to add additional terms to the agreement. Spain is one of the primary culprits because they said they won’t support a Brexit deal with future trade agreements that include Gibraltar. Prime Minister May feels that Gibraltar must be included which could be another serious political challenge to Brexit negotiations. May is not only struggling to gain support within her own government but a Brexit deal could breakdown on the EU level as well which would be a major setback for the UK. So until an agreement is reached, sterling will remain under pressure because with each passing day, the risk of a no deal Brexit grows.